Providing dignified, quality, and personal funeral services to New Hampshire's Seacoast community for more than 136 years. We custom design inspirational memorials to accurately honor and reflect your loved one's life and personality. We offer pet loss services with the same high standards we abide by every day for our human family, friends, and acquaintances. 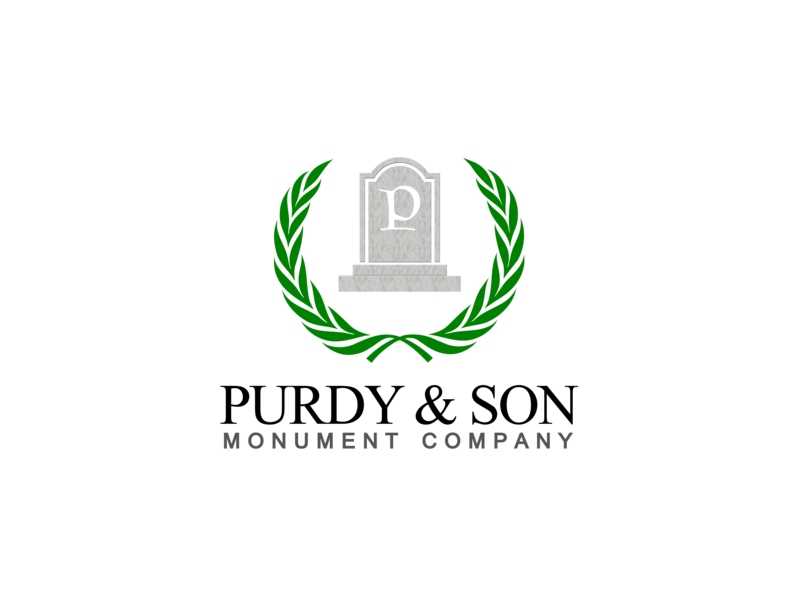 Purdy Monument Company has been providing Strafford County and NH Seacoast families with quality, affordable granite monuments, headstones, companion headstones, footstones, memorial benches, mausoleums, and statues for the past five years. A monument is a reflection of one’s life. It can memorialize your loved one while offering a place for you to visit and embrace the memories you shared. The staff at Purdy Monument were extremely helpful during my decision-making process. I could not have imagined a better way to memorialize my husband. They really were remarkable. The civic memorial that Purdy Monument created to honor my son truly captures the essence of my fallen soldier. It brings me great pride when I go to see the sacred ground that holds the remains of this great man. I could not be more pleased with the work of art that memorializes my son. I am truly grateful for the kind and compassionate suggestions that the staff at Purdy Monument provided to me in my time of bereavement. A year later my pain is turned to joy every time I visit my mother’s grave. 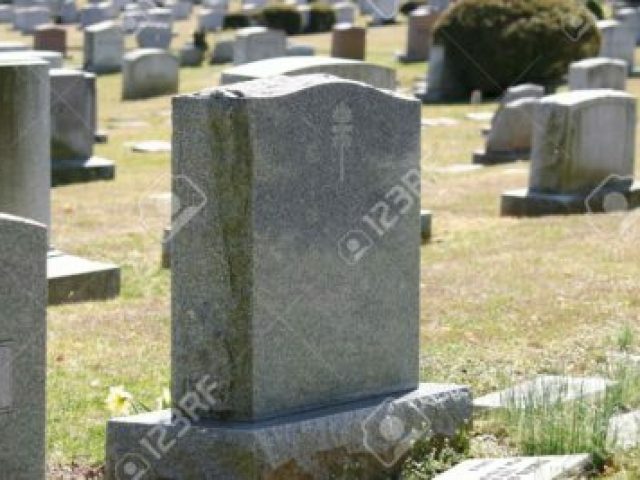 The headstone is as beautiful and wonderful as the life I celebrate in my memories. I am reminded of the great man my father-in-law was when I go to his gravesite. It brings a smile to my face as I gaze upon the finely crafted and artistic memory bench that Purdy Monument personally designed. My husband and I often sit there for hours and recall our memories with “Pops”. Honoring the life of your loved one. We understand that purchasing a personalized memorial, grave marker, or custom headstone requires thoughtful consideration during a difficult time. In order to meet your expectations, we work closely with our families to provide options when selecting and designing their monument. Proudly partnered and aligned with several reputable businesses designed to personalize and assist your and your family with the process of memorializing your loved one.